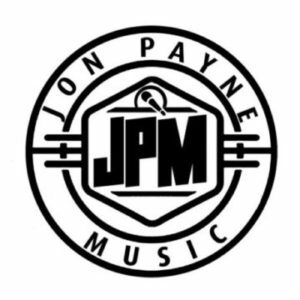 Jon Payne Music – High Quality Music that's Fresh and Unique. Aren't you ready for something new? High Quality Music that's Fresh and Unique. Aren't you ready for something new?